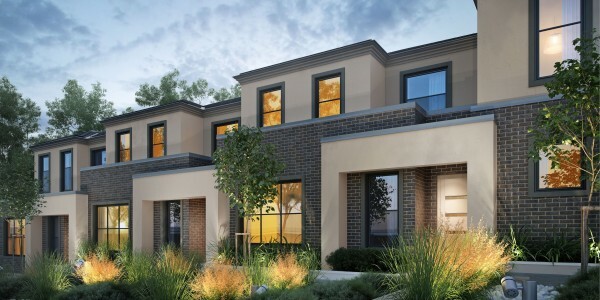 Introducing architecturally-designed and well-constructed double-story townhouses in a highly sought after locale. The design probably would be rarely seen in the coming new residential buildings due to its high cost construction. 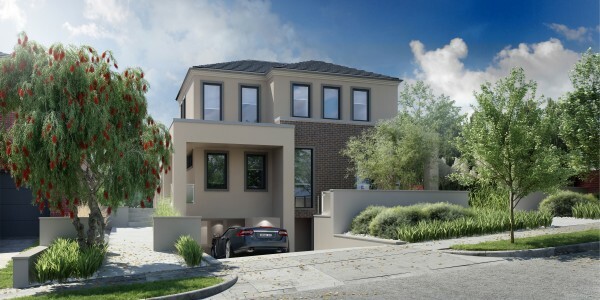 The townhouses are a fabulous opportunity for property collectors, professionals, downsizers, young couples and overseas investors to reserve one or more. It is a fantastic combination of classic boutique appearance, stylish interior finishing and superb quality of structure. These highlights stand out these townhouses. Boasting luxury hardwood timber floors in the open plan living and dining areas, carpet to all bedrooms, porcelain tiles to wet area floor-to-ceiling for all bathrooms, 2700mm ceiling on ground floors and 2550mm ceiling on first floors, the townhouses have add-on extras such as reverse cooling and heating ducted system, high ceiling, double-glazed awning with keyed locks to all openable windows, LED down lights, skylights, flat terracotta roof tiles, landscaped private gardens, 2000 liter rain water tank with automatic pump to toilet suites and garden sheds to each units, plus the kitchen featuring quality Caesar stone bench tops, Bosch stainless steel appliance including Bosch 900 mm gas cooktop, oven and range hood. 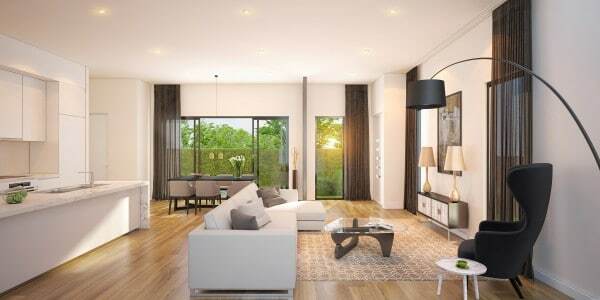 The north-facing living room is a great spot to enjoy the sunlight in beautiful days and to overlook landscaped north back gardens with the size ranging from 90 to 114sqm. Sliding or bi-fold glazed doors connecting living area with private back garden create a spacious open area for BBQ and social gatherings on the weekends.